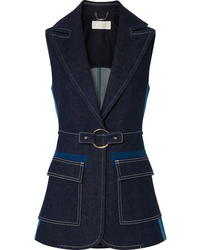 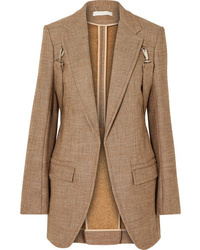 Chloé Asymmetric Blazer £1,024 £1,463 Free UK Shipping! 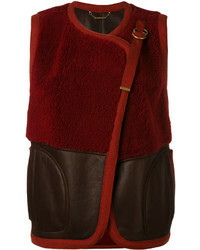 Chloé Shearling Panelled Gilet £2,070 Free UK Shipping! 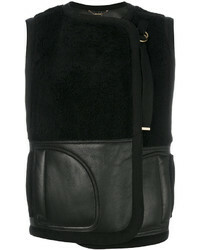 Chloé Shearling Panel Gilet £1,863 £2,070 Free UK Shipping! 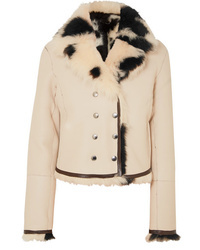 Chloé Zipped Shearling Jacket £2,161 £3,087 Free UK Shipping! 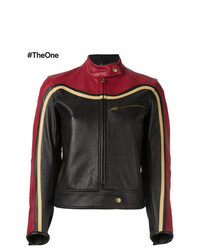 Chloé Double Breasted Leather Jacket £2,349 £2,936 Free UK Shipping! 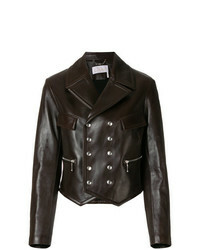 Chloé Biker Jacket £1,690 £2,112 Free UK Shipping! 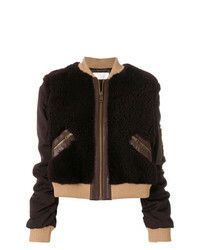 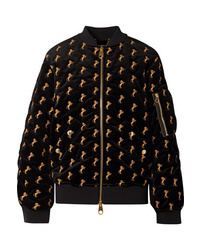 Chloé Contrast Bomber Jacket £1,933 £2,416 Free UK Shipping!